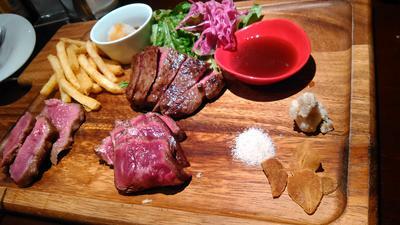 Bistecca meat bar has some of the best quality meat you can get in Sapporo. It's off the beaten track so you won't be able to find it on the usual Trip Advisorish restaurant guides, so this little gem is a local favourite. There are a lot of meat restaurants in Sapporo but most of them are very average, usually serving exported meat from the US or Australia, but we all know that Japan has arguably the best meat in the world. And finding a restaurant that has locally grown meat is even more scarce, especially at a reasonable price. Well, Bisteca ticks all those boxes. The meat is Hokkaido grown and you can tell the freshness from that first bite. There are other things on the menu besides meat. 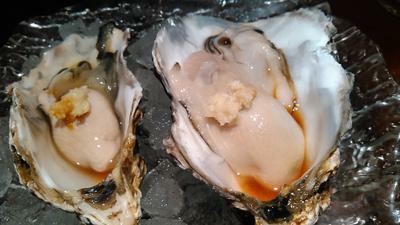 The oysters were also very good. All the food we had here is top notch. It's about a 5 minute walk from Susukino subway station.